Your design is ready to go, now you just need to find a printing company. The design may be amazing, but without great printing it won’t have the intended effect on your audience. This is why selecting the right Long Island printer is so crucial. LoudEgg can help you communicate your brand with high quality and affordable printing. Business cards, postcards, plus banners and signs, our print shop uses state-of-the-art technology to create stunning printed products which never fail to attract attention. Printing still works today, because it’s tangible. Print media doesn’t just make a one time marketing impression. Instead, printing makes new impressions each time it’s displayed. This is why we make it our mission to help get businesses reacquainted with their target audience in print. We’re more than just a printing company. Ultimately, we know that businesses aren’t just looking for the best printing prices in town. As well as high quality printing at affordable prices, many are also looking for graphic design help. Hence, we can work with clients to design just about anything that can be printed. The best paper stocks, full color printing presses, and die-cutting technology, we print products which are guaranteed to get noticed. For this reason it’s important for messages to attract attention. This is why as well as great printing, our in-house graphic designers can create designs for a wide variety of promotional purposes. With so many printers around, why choose us? Maybe you need your designs to really pop off the page? 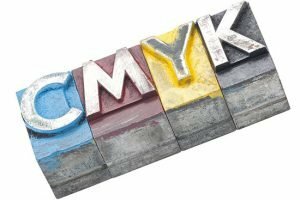 Our printing presses create high-impact promotional media. Let LoudEgg be your printing solution. 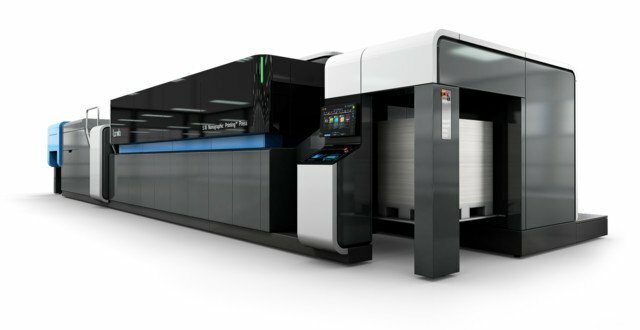 We are available to print CMYK 24 hours a day. Reach out and give us a try.